Huntercombe Hospital Stafford has been rated as outstanding for being caring by the Care Quality Commission. In an inspection report published on 29th October 2018, the CQC rated the hospital as “good” overall and “good” against the core inspection themes of being safe, providing an effective service, being responsive to patients’ needs and well-led. Patients told the CQC inspectors that they were happy and safe; they were satisfied they were getting the right support for their problems and had seen progress in themselves. They said they would recommend other people to be treated at the hospital. 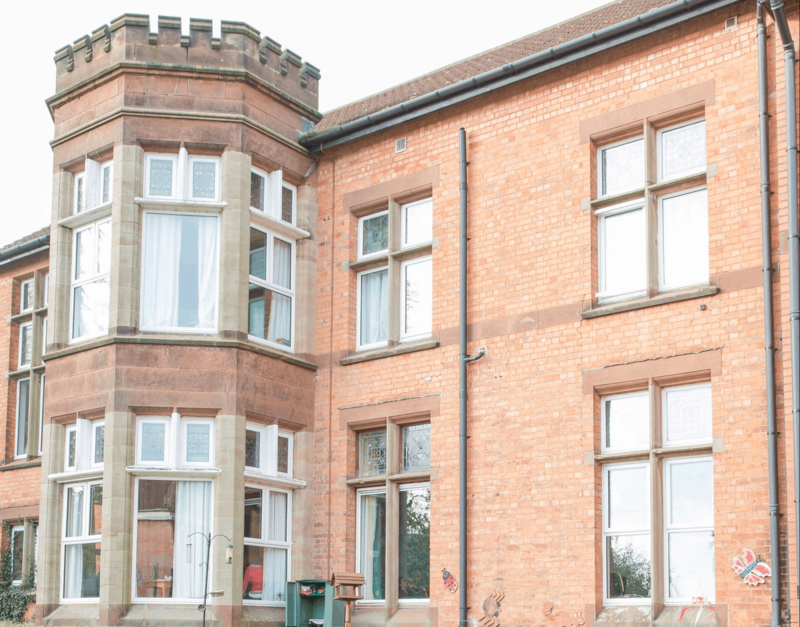 Our hospital, at Ivetsey Bank, Wheaton Aston provides mental health services for young people aged twelve to eighteen, including some patients who have been detained under provisions of the Mental Health Act. It comprises three wards. One is a psychiatric intensive care unit; the second is an assessment unit treating young people with a range of diagnoses from psychosis and bipolar disorder to depression; the third specialises in eating disorder. The CQC inspectors reported that patients spoke highly of the support they received from the hospital team who, they said, understood their individual needs and were compassionate and always willing to offer emotional and practical support. The patients and their families said they were treated with dignity and respect. The inspectors found that there were enough staff with the right qualifications and skills mix to meet the patients’ needs and patients were able to have regular one-to-one time with their named nurse. The inspectors saw that every patient had an up to date, personalised, holistic care plan and there were effective systems in place to monitor and review patients’ progress. The hospital demonstrated high commitment to develop its service with the full participation of patients and the team actively involved them in preparing their care plans and in decisions around their care and treatment. Relationships between the team and patients were positive and empowered them to take ownership of their care. Patients views were also valued on wider aspects of how the hospital was run day to day. Patients had good access to physical healthcare specialists and a wide range of therapeutic activities. The multi-disciplinary team managed risks to patients well. They made a comprehensive individual risk assessment for every patient and reviewed this regularly and updated it when required. They also carried out regular environmental risk assessments to ensure the hospital is a safe place. All patients had a positive behavioural support plan. These plans identified how the care team would engage with patients and support them to encourage positive behaviours, while being alert to early warning signs of unexpected behaviour. The team were trained in methods of safe de-escalation without physical restraint. They had taken positive steps to reduce blanket restrictions as far as they could and any restrictions on patients were proportionate to the level of risk posed. Patients had access to mobile phones, internet, iPads and freedom to enter unlocked rooms. The team tailored one-to-one engagement, leisure activities, and support to develop social and independent living skills to address the individual needs of each patient. The members of the hospital team overwhelmingly reported high levels of satisfaction including those on contract from agency. They all felt respected, supported to do their jobs and valued. The leaders showed the high levels of experience and ability needed to provide high quality care.